Is your non-profit organization looking for a way to raise money while also having a FUN time with your organization and its supporters? Flyers Skate Zone offers a fun way to do both! We offer a special rate specifically for non profit organizations, and your organization can sell admission to your event and raise money quickly, while also having FUN! 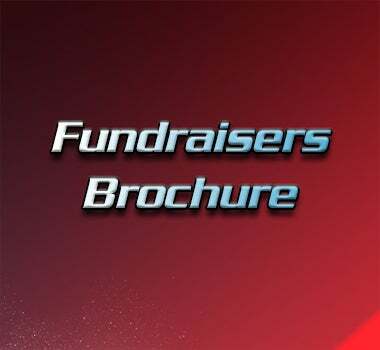 Our fundraising events can cater to your needs for the event, including silent auction and raffles tables to help your fundraising efforts even more!